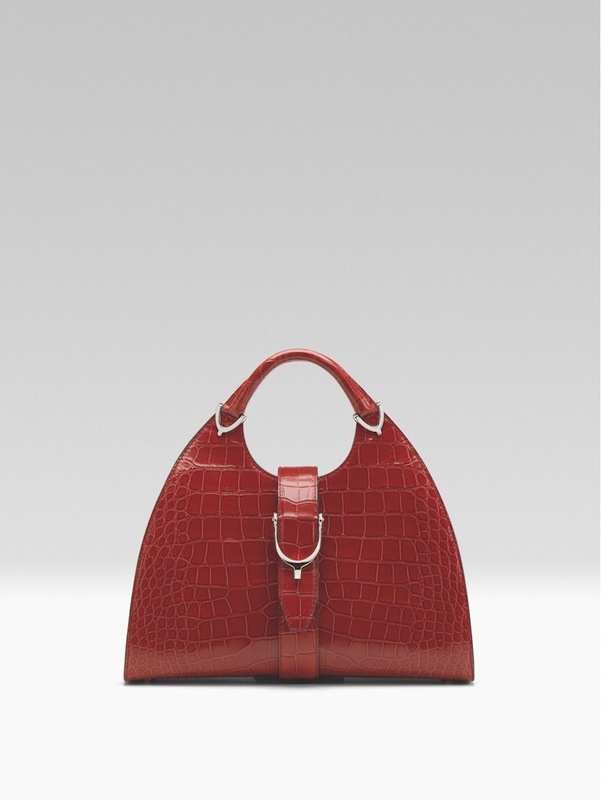 ▲▼▲: Gucci's Made to Order Handbags - Now in Zurich, too! 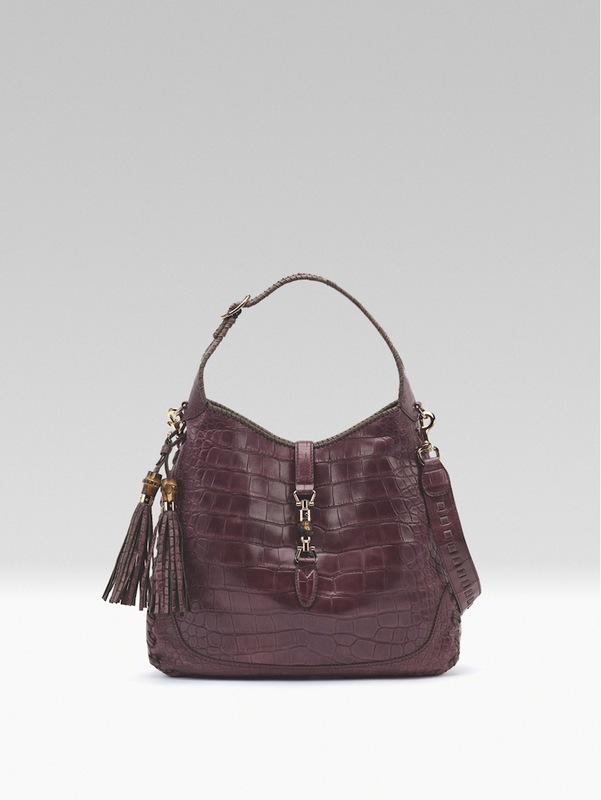 Gucci's Made to Order Handbags - Now in Zurich, too! Gucci is pleased to announce the extension of its women’s Made to Order program to now include not only the New Bamboo but also the New Jackie and the Stirrup bags. 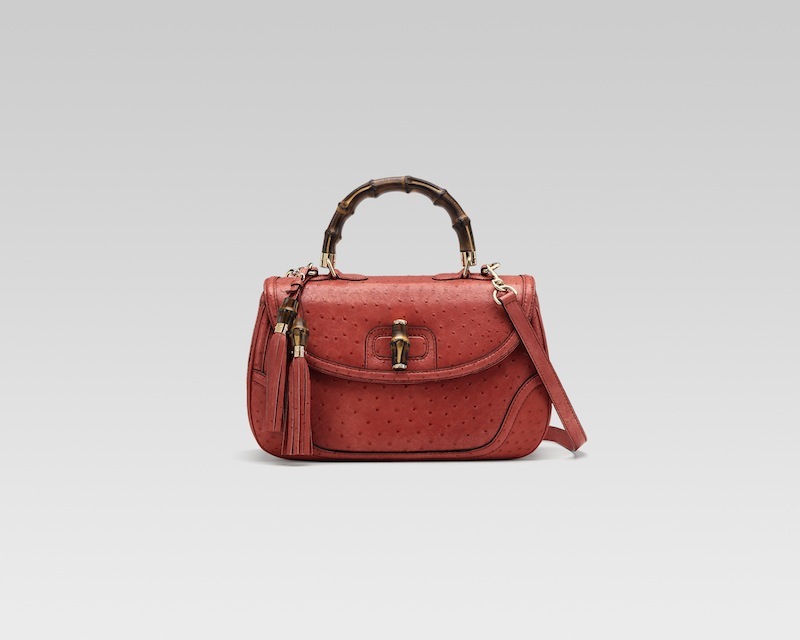 Through this exclusive service featuring an array of exotic skins and color combinations, Gucci’s most iconic handbags enhance the House’s tradition of personalized luxury. 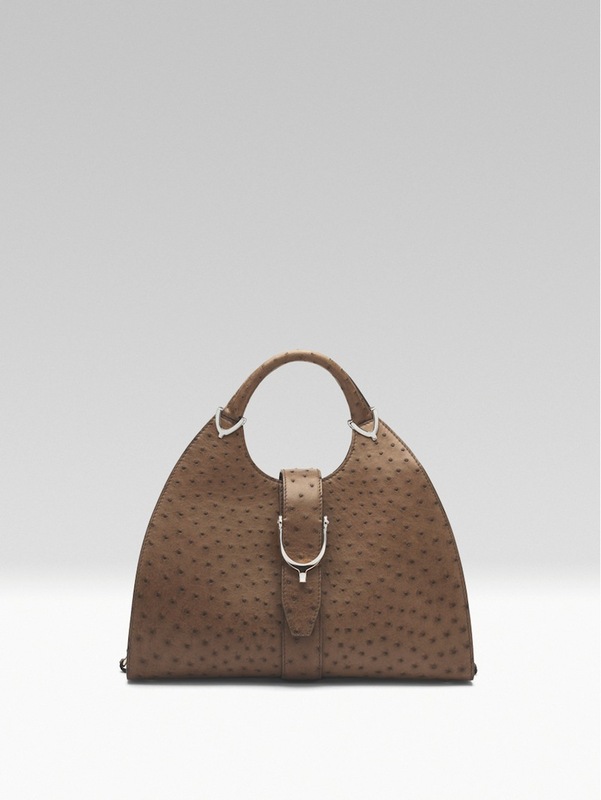 Conceived by Creative Director Frida Giannini, these signature styles are available upon order in ultra precious materials such as ostrich and crocodile. 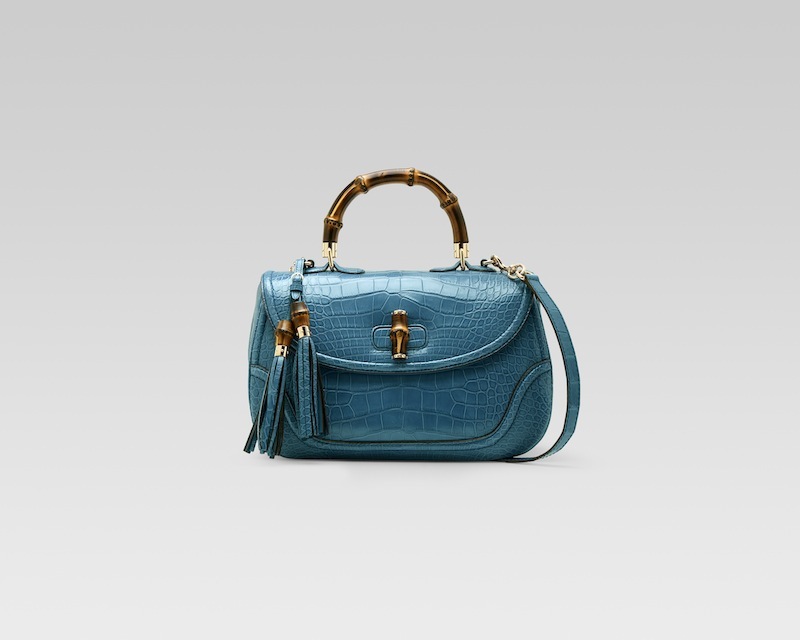 Each Made to Order handbag is the result of the exquisite craftsmanship and manual techniques of Gucci’s artisans. Several finishes are available for crocodile skin, including shiny, metallic or mat effects, while the selection of metal details – such as the signature spur ornament and all other hardware components – comprises options in light gold and silver or antique gold and silver, depending upon the preferred material and color combination. The sophisticated color palette moves from timeless tones of azul blue, light grey and cocoa to vibrant hues such as emerald green, pomegranate and saffron. 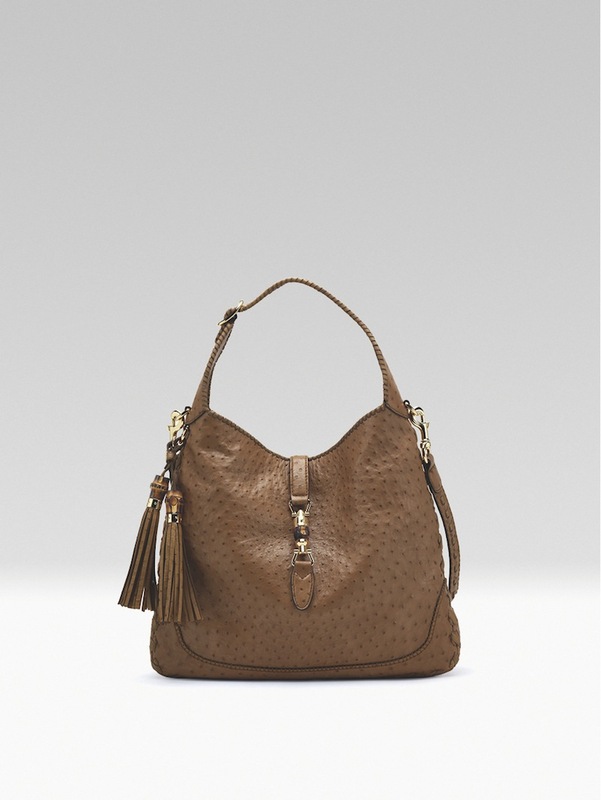 Complementing each accessory, Made to Order wallets boast the same material, colors and finishing of the handbags, including the zip around model with tassel and the Bamboo and Stirrup continental styles. Every single item is available for personalization with the customer’s initials on the interior – embossed in gold, silver or dry-stone – and includes delivery in special packaging with the Made to Order script. Alongside the men’s Made to Measure suiting and Made to Order shoe programs, the women’s service symbolizes Gucci’s longstanding commitment to create bespoke designs to meet today’s demands.